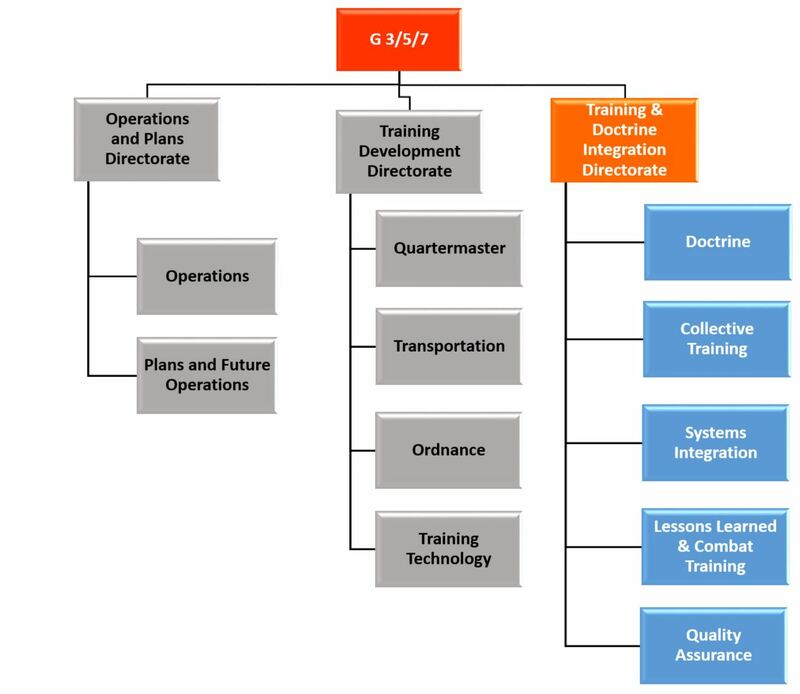 Develops innovative collective training strategy and products to train adaptive sustainment professionals; enables the sustainment “think tank” with continuous and relevant feedback; integrates new systems training requirements and capabilities; develops relevant Army, joint and allied sustainment doctrine to enable Unified Land Operations. (1) Doctrine – Develops Army sustainment, and joint/North Atlantic Treaty Organization (NATO) logistics doctrine; reviews and contributes to other proponent’s/centers of excellence doctrine publications; performs doctrinal studies on various doctrine related topics. (2) Collective Training - Develops and sustains collective training products in support of Sustainment operational force units Army wide. (3) Systems Integration - CASCOM user representative, and lead for developing training requirements associated with the acquisition of new systems which are operated and/or maintained by Ordnance, Quartermaster, or Transportation personnel. (4) Lessons Learned - Continuous flow of Operating Force feedback across DOTMLPFP. (5) Quality Assurance - Continuous feedback on CASCOM individual training and education. (1) Director of the Training and Doctrine Integration Directorate is the CASCOM responsible official for Quality Assurance and has assured access to the CASCOM DtCG/CG for all things Quality Assurance. Maintains a Quality Assurance Division and functionally aligned Quality Assurance Elements (QAEs) who directly support CASCOM’s training institution Commandants. (2) Develops, manages, and integrates Army sustainment doctrine, and joint and allied logistics doctrine, and reviews/contributes to other proponent's doctrine, and conducts doctrinal studies. (3) Develops training strategies for sustainment forces. (4) Develops, manages, and integrates Army, joint and allied logistics doctrine which advances Army readiness to conduct Army, joint, bi-lateral and multi-lateral operations. 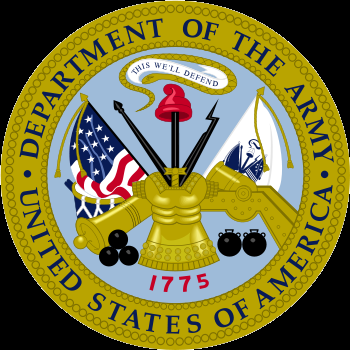 (5) Represents the Soldier operator and maintainer for training on all systems operated or maintained by Ordnance (OD), Transportation Corps (TC) or Quartermaster (QM) Soldiers. Has approval authority for all level maintenance technical manuals and has Joint Capabilities and Integration Development System (JCIDS) training authority for all sustainment or non-sustainment new systems operated or maintained by OD, TC, or QM Soldiers. (6) Enables CASCOM’s operational forces engagements by providing focused and continuous feedback across DOTMLPFP to Sustainment stakeholders, ensuring that CASCOM’s products meet the competency and relevancy needs of the current and future force, executed through Reverse-Collection and Analysis Team (R-CAAT) events and other engagement opportunities. (7) Provides CASCOM a single entry point CTC cell, responsible for interfacing with all CTC Sustainment O/C/Ts, and coordinating CTC Right Seat Ride opportunities for CASCOM’s -P Staff and Schools. (8) Develops CASCOM’s Annual Collection Plan, a synchronized collection and training feedback program for obtaining operational force sustainment -P Observations, Lessons, and Best Practices (OLBs). Senior Commanders and staff conduct Key Leader engagements (KLEs) to capture sustainment observations that enable Total Force Sustainment Training and Readiness. (9) Conducts sustainment marketing and research through surveys and other methods, providing the command and proponent leadership feedback necessary to ensure sustainment training maintains the highest state of proficiency and relevancy to the US Army.